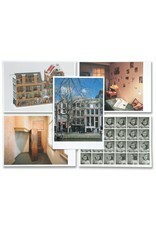 This selection of five postcards can be ordered online from the store. 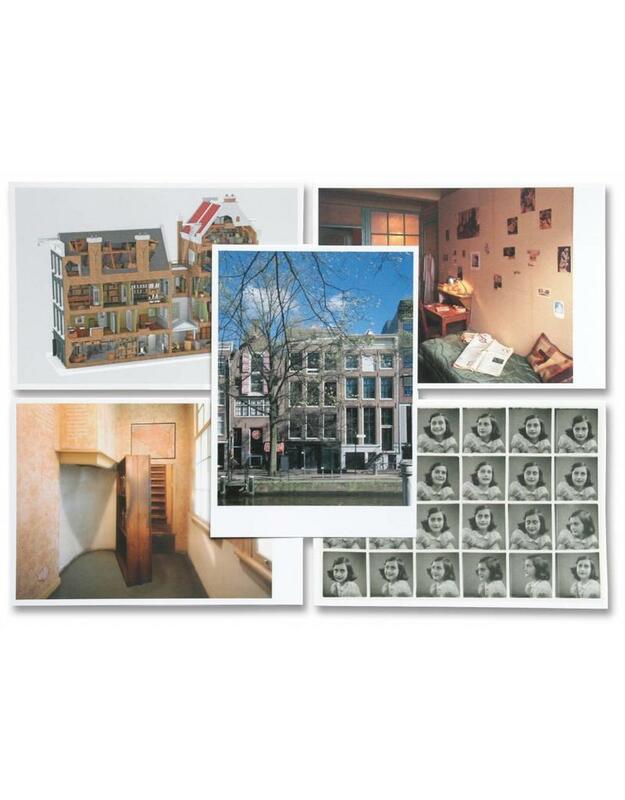 The museum store at the Anne Frank House sells postcards with different photographs of the building on #263 Prinsengracht. There is a choice of photographs of the interior and exterior of the museum. There is a series available of the different rooms at the Secret Annex, as they must have looked during the period of hiding; fully furnished.